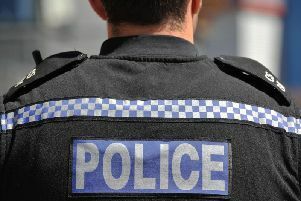 Police are appealing for information after a car’s tyres were slashed in Bodicote. Someone was seen running from the vehicle parked on Broad End towards Broad Gap at about 7pm on March 17. Anyone with information is urged to contact police online using reference number 43190081833.